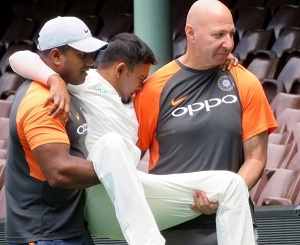 India opening batsman Prithvi Shaw will miss the Adelaide Test against Australia after sustaining an ankle injury during the tour game on Friday. He was taken to hospital for scans on an injured ankle after an awkward fall in the field during the third day of the game against Australia XI in Sydney. 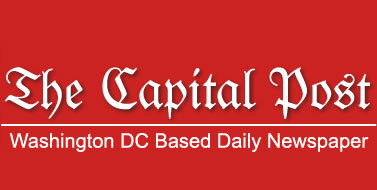 The 19-year-old rolled his left ankle when taking a catch on the deep mid-wicket boundary and tumbled over the rope. He was chaired off the field by India physiotherapist Patrick Farhart and a support staff member into the away team dressing room at the Sydney Cricket Ground (SCG). Shaw had impressed on Thursday with a sparkling 66, hitting 11 boundaries in his 69-ball knock. First Test is all set to begin from December 6 in Adelaide.